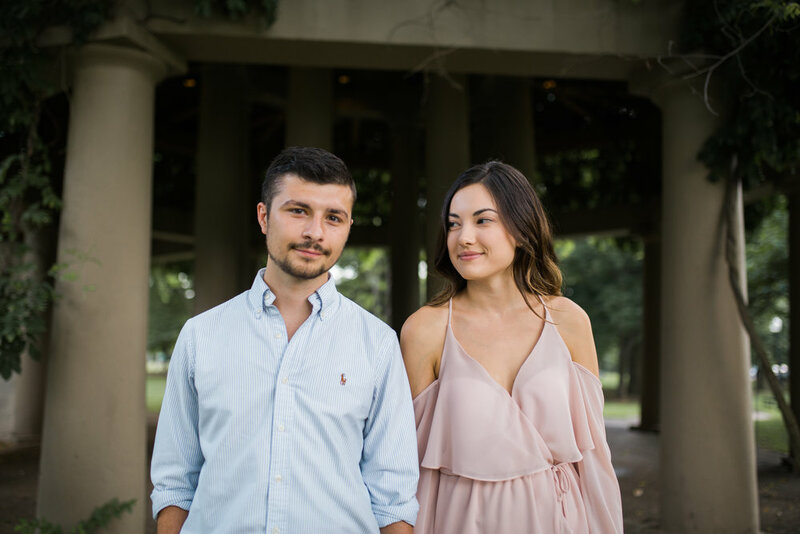 Haleigh and Tyler are getting married this August and asked me to buzz over to their favorite area in Louisville for engagement photos. We started out by meeting up for ice cream and chatted about their wedding. Then headed out to the cutest area and shot these adooooorable photos.